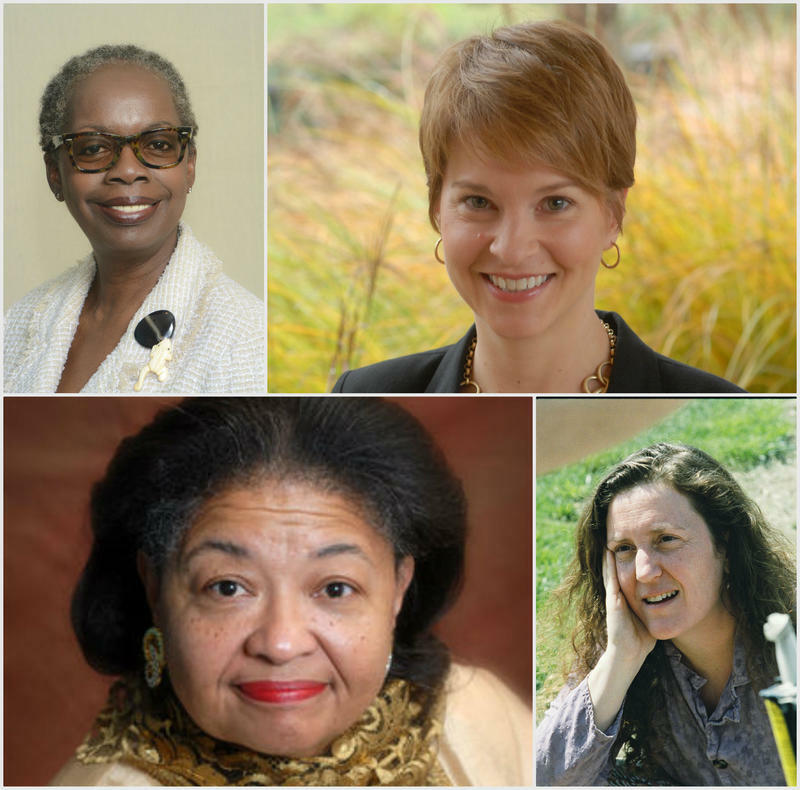 The Arts and Education Council of Greater St. Louis announced today that the founder of a transformative theater program, a jazz duo and an UMSL associate professor are on the list of its 2016 awardees. The Lifetime Achievement Award goes to Agnes Wilcox, the former director of Prison Performing Arts, which she founded 22 years ago. The prison arts group involves inmates and former prisoners in theater, at locations that include a juvenile detention center, two men’s prisons and a women’s prison. Wilcox also founded a traveling company called the New Theatre, which she directed for 14 years. 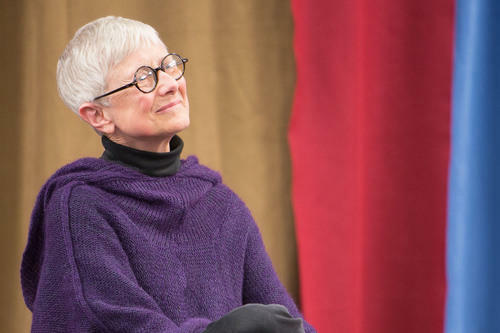 She’s not only an actor and director but a longtime activist and professor, who’s taught at Webster University and Washington University as well as New York University and the Eugene O’Neill Theatre Center. 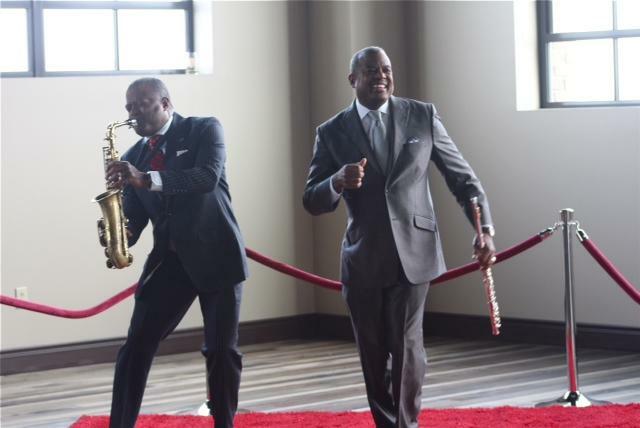 Local jazz musicians the Bosman Twins received the Excellence in the Arts Award. Dwayne and Dwight Bosman have been performing since the age of 14. They have entertained audiences around the world, and shared a stage with the likes of Freddie Cole, Branford Marsalis and Fontella Bass. “Each of these individuals and organizations are true 'makers' of our community’s vitality – through their selfless contributions of time, talent and treasure,” Prost said. The awards banquet will be held in January 2016 at the Chase Park Plaza. St. Louis’ Regional Arts Commission announced its very first Social Impact Fund grants today, with nearly one-third of the 28 winning projects related to Ferguson. 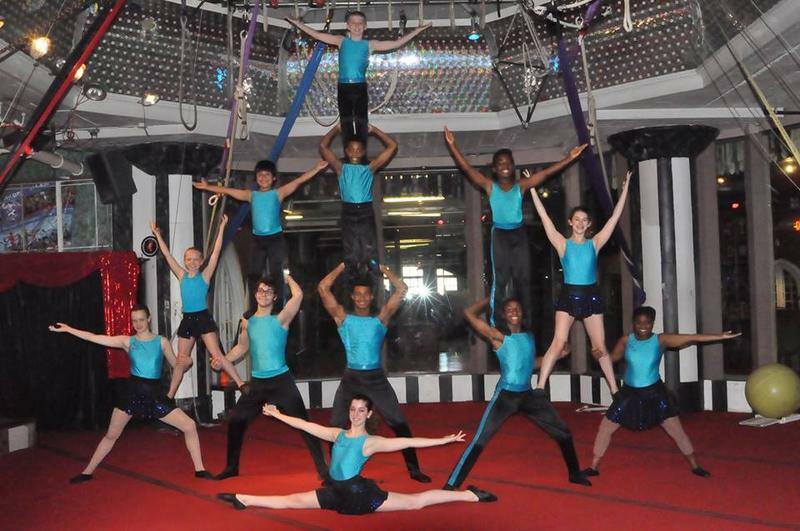 One of the winners is Circus Harmony, an organization that promotes social change though circus arts. The group will use its $2,200 grant to bring kids from Ferguson into the tent. Missouri's budget shortfall has been felt everywhere from schools to state agencies to social service programs. Arts groups across St. Louis haven't been spared, either. Many are adjusting to the new reality of decreasing financial support from the state at a time when resources remain tight.